Today marks the beginning of the largest fast food walkout in US history. Starting today, workers in seven cities will begin the largest fast food worker mobilization in US history. 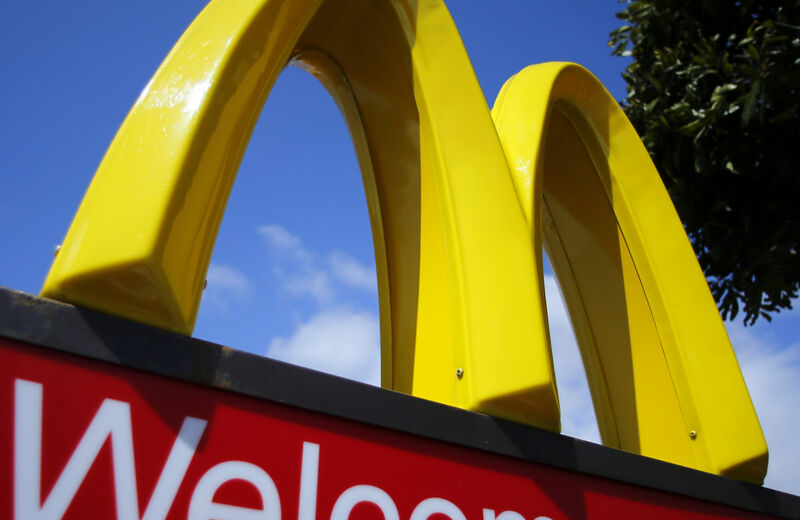 Staff at chains including McDonald’s, Burger King, KFC and Wendy’s will reportedly walk out in New York, Chicago, Detroit, Milwaukee, St. Louis, Kansas City and Flint, Michigan. Workers are calling on fast food restaurants to raise the minimum wage to $15 per hour. Currently, the average pay in New York is $8.25 per hour and the minimum wage is $7.25. Workers hope to draw attention to a range of issues from low wages to wage theft to McDonald’s recently released budget calculator that insulted and angered many employees struggling to survive on fast food wages. The action is being organized by Fast Food Forward, a movement of employees from fast food outliers in New York City focused on raising wages and increasing workers’ rights. In America, people who work hard should be able to afford basic necessities like groceries, rent, childcare and transportation. While fast food corporations reap the benefits of record profits, workers are barely getting by—many are forced to be on public assistance despite having a job. Raising pay for fast food workers will benefit workers and strengthen the overall economy. The website says that the $11,000 average annual salary of fast food workers in New York compares to a $25,000 average daily salary of fast food firm chief executives. Westin told New York radio station 1010 WINS that fast food workers are not paid a living wage despite having to raise families. The campaign to raise the minimum wage in New York City comes at a time of increasing poverty and public housing cuts. Robert Wilson Jr., 25, who works at a McDonald’s in downtown Chicago, told The Washington Post he makes $8.60 a hour after seven years on the job. He said a previous walkout in April earned workers some “small victories,” including more hours and small raises. Thus far, some of the country’s largest businesses have rejected the idea of raising wages. This month, Walmart threatened to freeze plans to build three stories in Washington and reevalute three stores already under construction after the DC Council passed a bill requiring large retailers to pay its workers a “living wage” of at least $12.50 an hour. Last week, California warehouse workers who move Walmart baggage went on strike, becoming the latest participants in a wave of Walmart supply chain strikes.